NatWest RugbyForce is back for 2019 with clubs now invited to register online. This season, NatWest RugbyForce weekend will take place across 22 and 23 June 2019, and promises to be another great event bringing the rugby family and local communities together. The programme offers a unique and carefully crafted programme for grassroots clubs across the country, including a wealth of advice and support to ensure that clubs can thrive as strong and sustainable businesses as well as on the pitch. 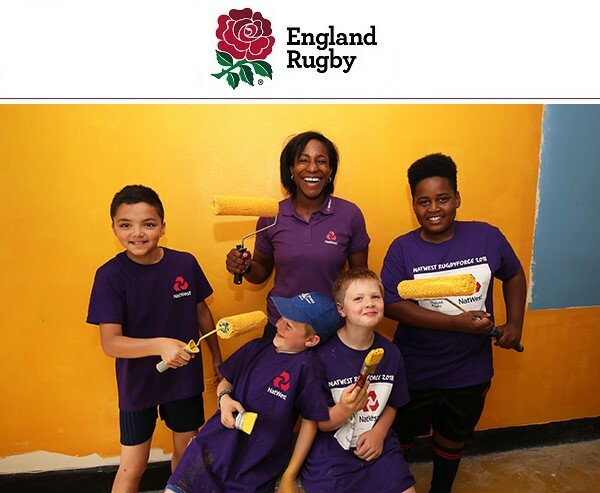 Registration to be a part of the NatWest RugbyForce 2019 weekend is open until 17th March 2019. To register your club, simply click here, before completing and submitting the provided form. More information about the selection process and judging criteria can be found in the NatWest RugbyForce FAQs below.